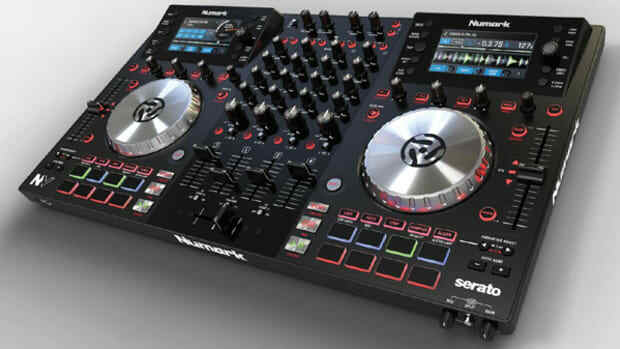 There are so many new features, that the NS6II is like a totally different controller than the NS6. Maximum-sized fun in diminutive size. 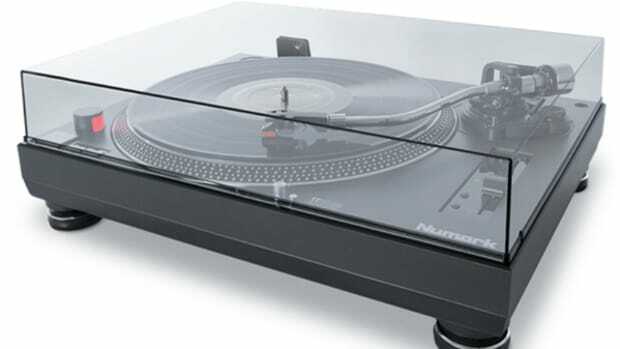 Turntablism has seen somewhat of a resurgence in the last few years, also with more DJ softwares offering pretty advanced DVS systems. 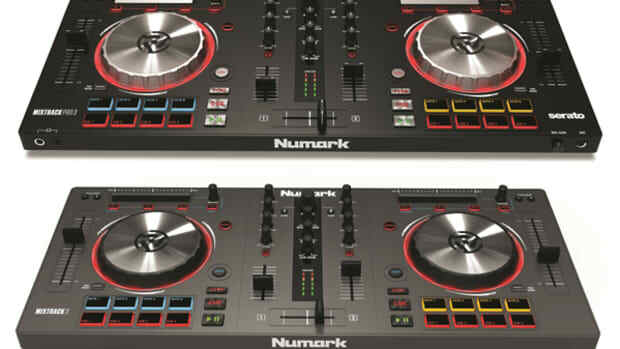 And there are great options from Super-OEMS to entry level, and Numark wants to bring something "in the middle-ground". 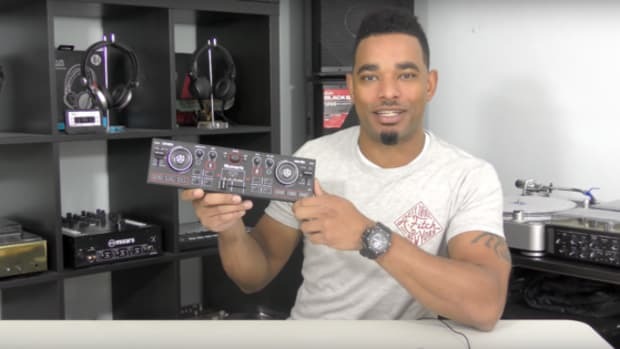 The Numark TT250 turntable is just that and we have a quick demo video with DJ A-Smooth directly from Numark to show what they can do. 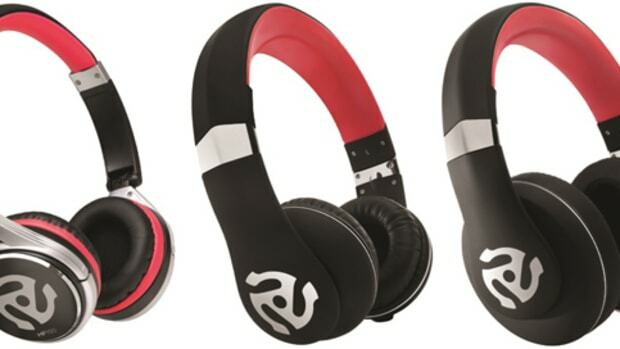 Numark has recently announced three new headphones in their HF series to suit all DJ's needs. The HF150 headphones are collapsible and have a small design for easy transport, the HF325 have an on-ear performance design, while the HF350 have an over-the-ear Pro design. All three sets of headphones have leatherette earcups for superior comfort and they all sport 40mm drivers for crisp and clean sound. 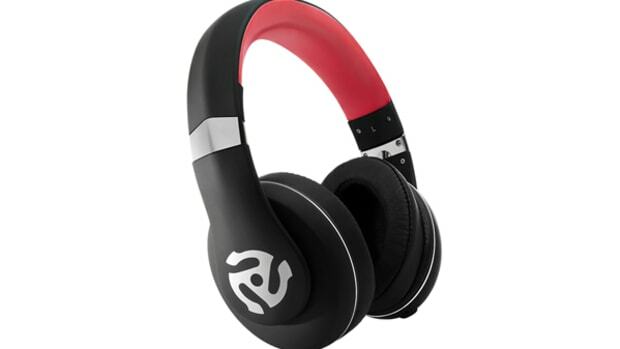 Numark has sent us a new set of HF350 over-the-ear headphones so we could put it through the review paces. Check out our unboxing and first impressions video to see our early thoughts on the HF350. We're big fans of the Decksaver Covers which we use to protect DJ and Production gear here at the DJbooth Labs. 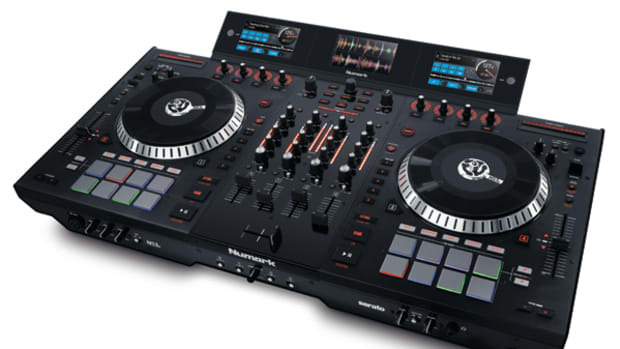 We have Decksavers for the Stanton ST.150's, the Traktor Z2 mixer, the NI Maschine Studio, the Vestax VCI-400, and more. 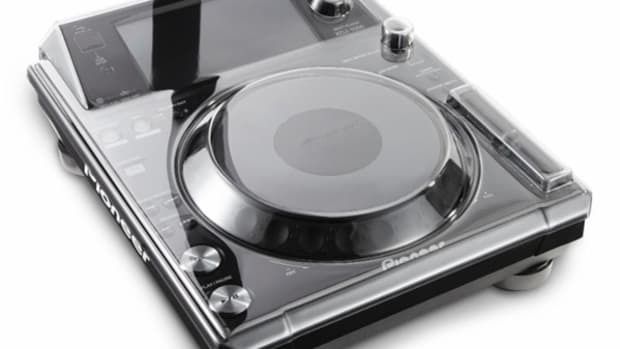 Decksaver continues to add to their lineup with new covers being released for various DJ & Production pieces that has been released in the last year including the Pioneer XDJ-1000, Numark NV, and more. 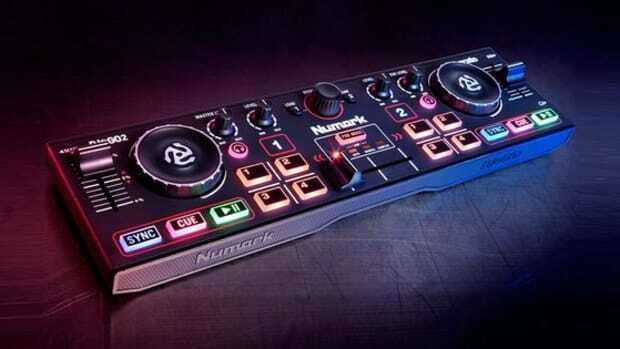 Today's NAMM 2015 show has been setting the internet on fire with announcements, but this one is the biggest yet... Numark has just unveiled its newest flagship controller the NS7III. 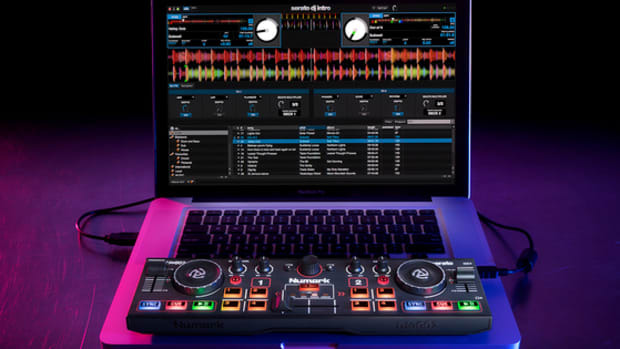 In this newest version, the Numark NS7III has all the same features and layout of the NS7II controller we reviewed last year, but it also adds three new 4.3-inch full-color screens for full track and navigation information without the need to look at the laptop screen. 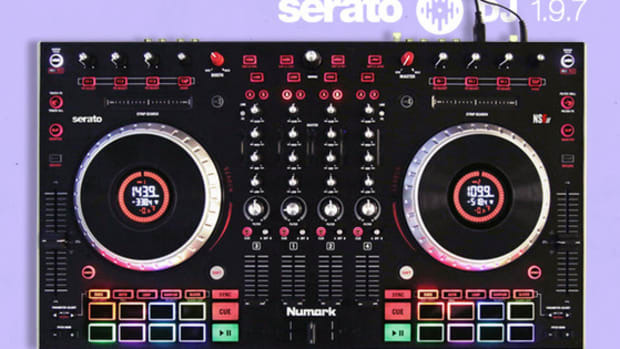 Numark is on a roll at this year's BPM show in the UK with the release of a few new products. 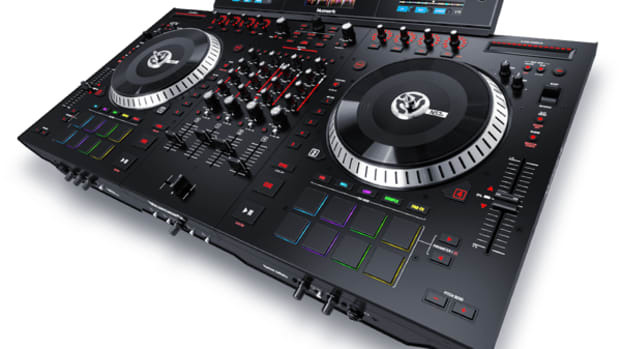 The product that seems to be making the most noise is the new NDX-500 Multi-media player and DJ controller. 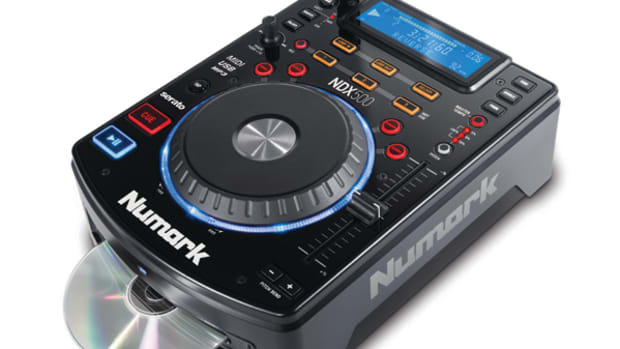 The NDX-500 is like an update to the other NDX models as it can playback music from USB drives, CD's, or even work as a USB MIDI controller with native Serato DJ support. 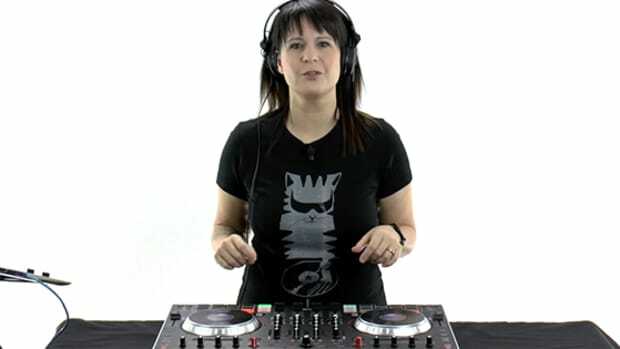 At last weekend's BPM 2014 show, Numark unveiled a new line of headphones for DJ's at different price points with different construction properties. The Numark HF series headphones all have great qualities for DJ's and we'll definitely get them in the lab for the review treatment. The HF150 headphones are collapsible and have a small design for easy transport, the HF325 have an on-ear performance design, while the HF350 have an over-the-ear Pro design.